Police are investigating after a group of people climbed over a fence at Speight's brewery, smashed a control panel, left behind cans of alcohol and stole a case of Steinlager and a few cans of rum and cola. 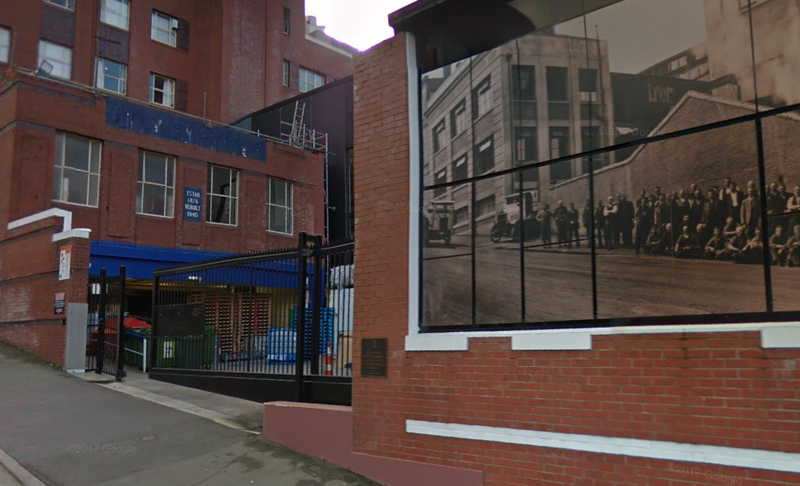 Senior Sergeant Craig Dinnissen, of Dunedin, said the offenders scaled the fence of the Rattray St brewery in central Dunedin early on Sunday before smashing the panel and leaving behind the alcohol cans. Lion external relations director Sara Tucker said a case of beer was stolen, but the brewery had CCTV footage of those involved and it was helping police with their investigation. The offenders took one case containing 24 Steinlagers, as well as a box of Maltexo labels and "a few cans of Coruba,'' she said. Last year, police warned cases of Waikato Draught and another beer stolen from the brewery were not fit to drink, as they were waiting to be tested after a glass breakage on a production line. "The irony of this is the beer... was being tested and that beer should not be consumed by anybody,'' Snr Sgt Trevor Thomson said at the time. Builds strong bodies on little criminals.